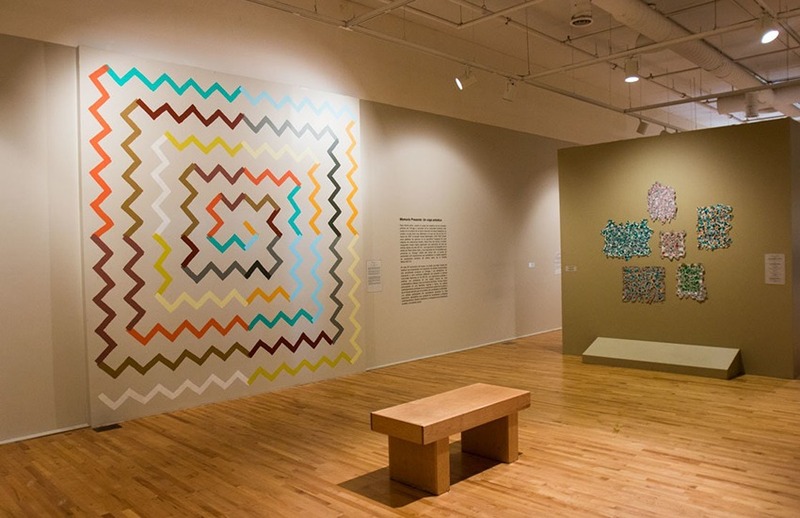 The National Museum of Mexican Art offers rental opportunities at a corporate and nonprofit rate for interested organizations and entities. The Department of Special Events can assist you as you plan your next great event. Located in the heart of Chicago’s Pilsen neighborhood, the Museum is a fantastic venue for corporate, foundation, and community-based organizations events and entertaining. Your guests will be welcomed with floor to ceiling windows in the Court Yard Gallery, leading into our spacious and flexible event space known as the West Wing Gallery. The Courtyard is ideal for a reception and registration, while the West Wing opens into a larger, more impressive gathering room. This space is just steps away from our exhibition galleries and TiendaTzintzuntzán, the Museum’s gift shop.